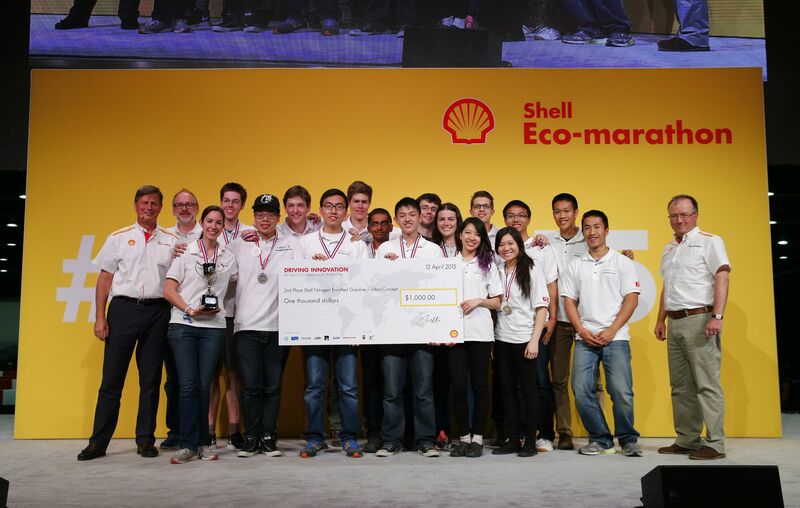 UBC Supermileage’s Zoticus won second place in the Urban Concept gasoline division at Shell Eco-Marathon Americas 2015 with 325mpg! 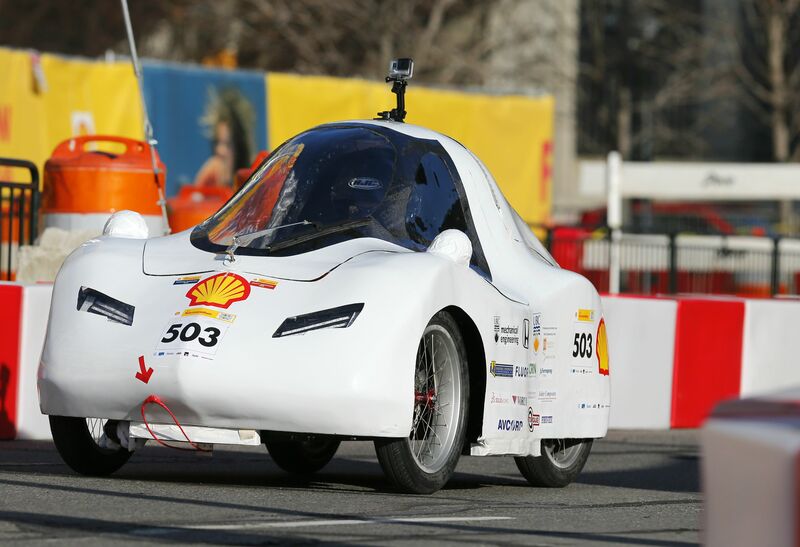 The Mark X prototype vehicle performed excellently on track, achieving 600-700 mpg, but did not finish a full run. 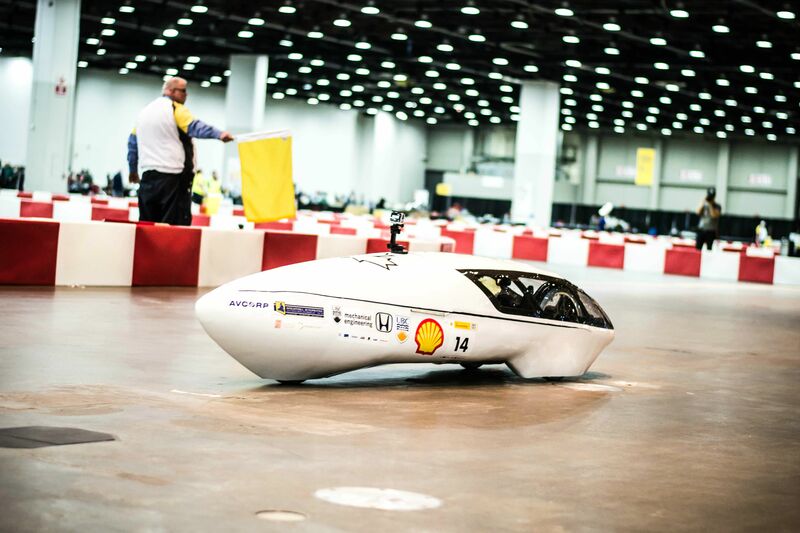 These were excellent mileage’s for the new track in Detroit. We were also placed at the front of the group photo to represent Canada! 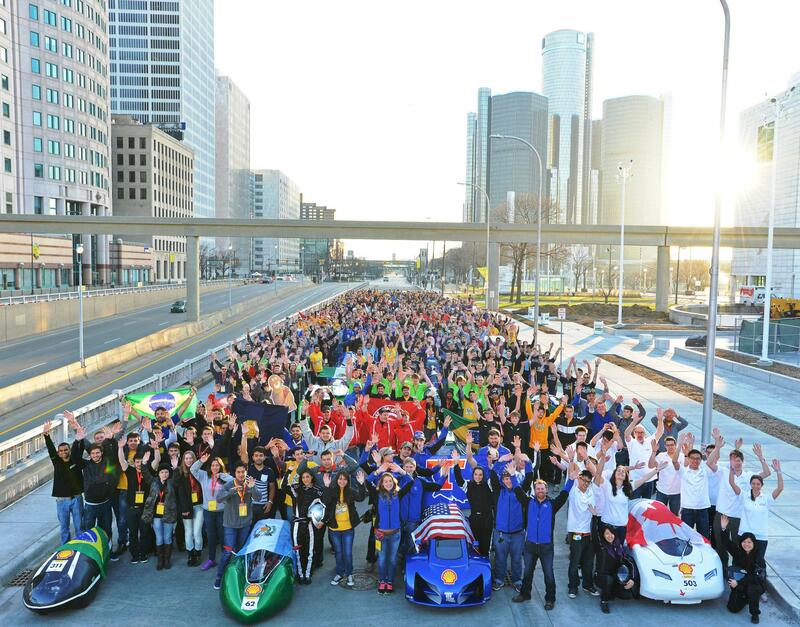 Great work team, and thank you to all our sponsors who helped us complete two fantastic cars from scratch this year!